A gripping and scary horror story! I loved this book, more than many other horror books I've read (that have totally failed to spook me.) This book was everything the short blurb promised - dark and macabre. 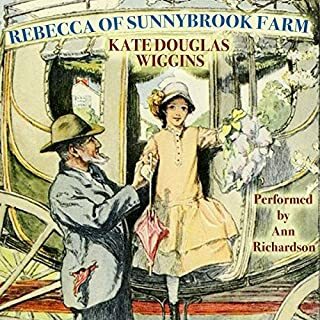 I love reading short stories (the main reason why I picked this one up) and, to my relief, in this book all the short stories were good, some very good and some plain good, but good nonetheless. All the stories were well-written and maintained a good pace. They all had a good beginning with a really good hook, a good middle point and a nice ending - even if it was an open ending. I enjoyed reading all the stories and plan to read more (or listen to more audiobooks) by the author. I'd recommend this book to all horror readers and to anyone who's looking for a nice spooky read around Halloween. A refreshing and highly entertaining read! A Witch's Concern by N.E. 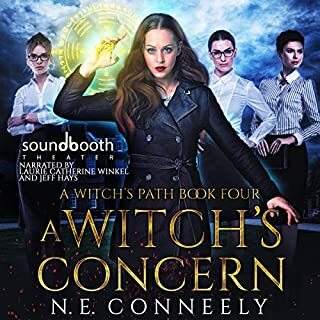 Conneely is a refreshing and highly entertaining read, revolving around a young witch and her adventures. I loved this book; the plot was unique, the characters and their conflicts felt real and the sub-plots were very interesting. 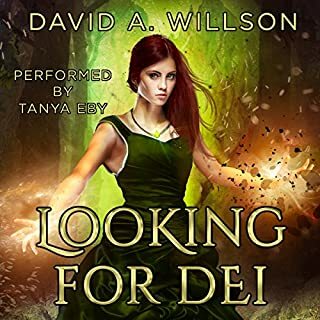 I enjoyed listening to the story from start till the end, and even though this is the 4th book in A With's Path series, I didn't have any trouble getting into it. So this book can safely be read as a stand alone as well, but I am considering reading all the previous parts before going for the next ones. The characterization was good, if not brilliant, and even though I wasn't able to connect to the main lead, Michelle, in a very strong way, I liked her quite a lot and that was enough for me to read about her and her adventures (or misadventures.) Elron's character felt a bit shaky initially but by the end of the book, he proved to be a strong male lead. The narration was good for the most part. It took me some time to get into Elron's (Jeff Hays) narration, though I did love the female lead's narration a lot! Lauri's voice and expressions were really good and made listening to this audiobook a very pleasant experience. 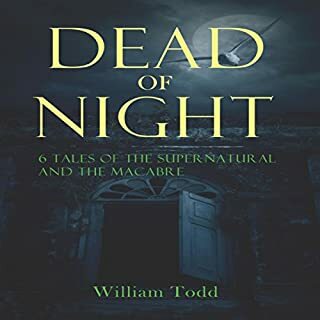 I'd recommend this book to all the paranormal and supernatural lovers, along with those who love reading about witches, elves and magic.